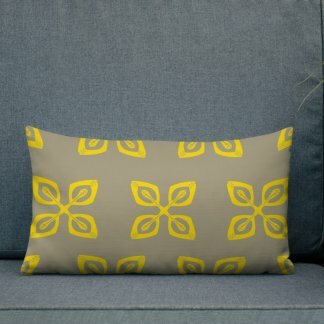 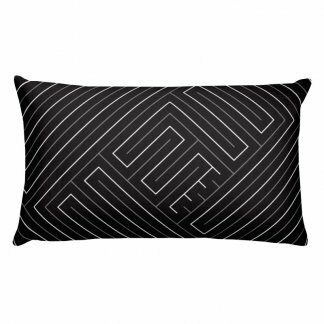 Subtle, sophisticated 18 inch Adinkra-inspired throw pillow featuring a maze-like design on both sides. 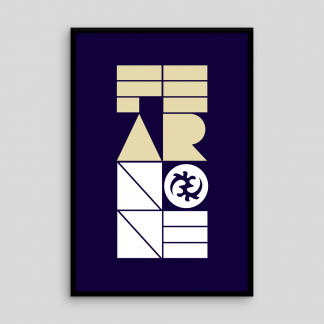 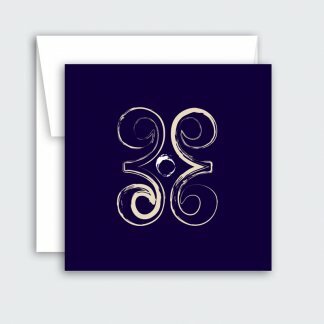 Inspired by the Adinkra ideographic symbol, Nkyinkyim, representing the creativity and agility one needs to survive and thrive when confronted with the inevitable twists and turns of life. 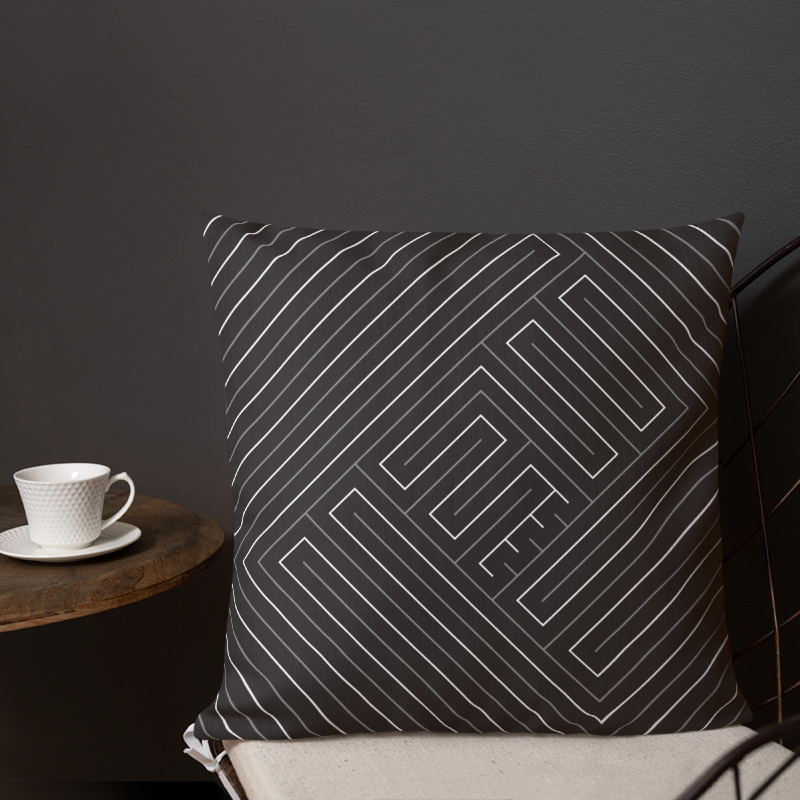 This pillow was designed by extrapolating the underlying structure of the Nkyinkyim Adinkra symbol. 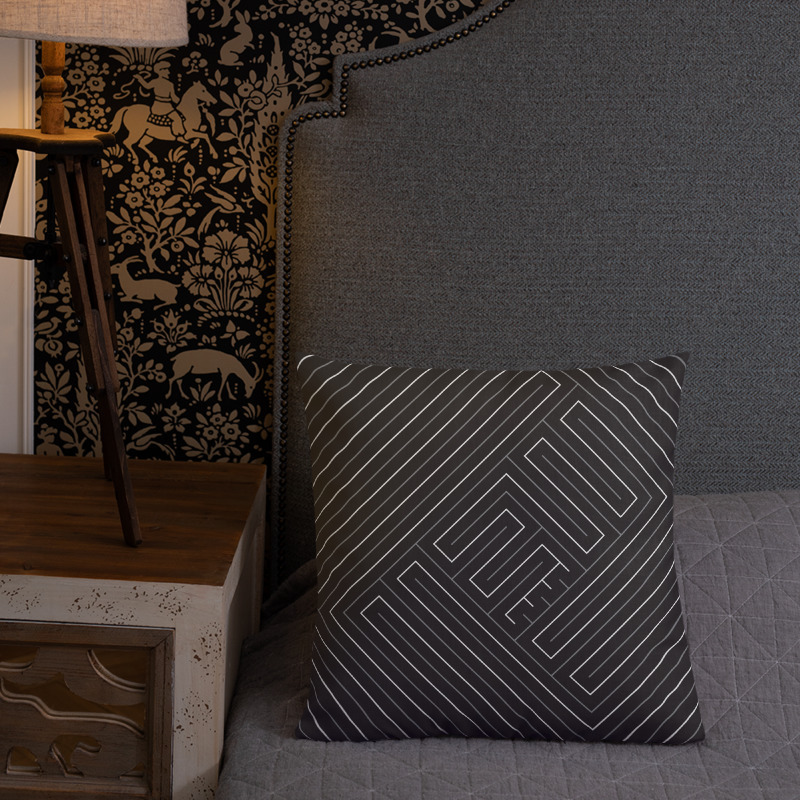 This structure was then morphed into a maze-inspired pattern.